Pastor John comes to us with over a decade of pastoral ministry experience. He has served churches in Missouri and Tennessee. He graduated from Evangel University in 2003 with a BA in history and theology. He went on to complete his MDiv at Central Baptist Theological Seminary (ABC) in Kansas City, KS. 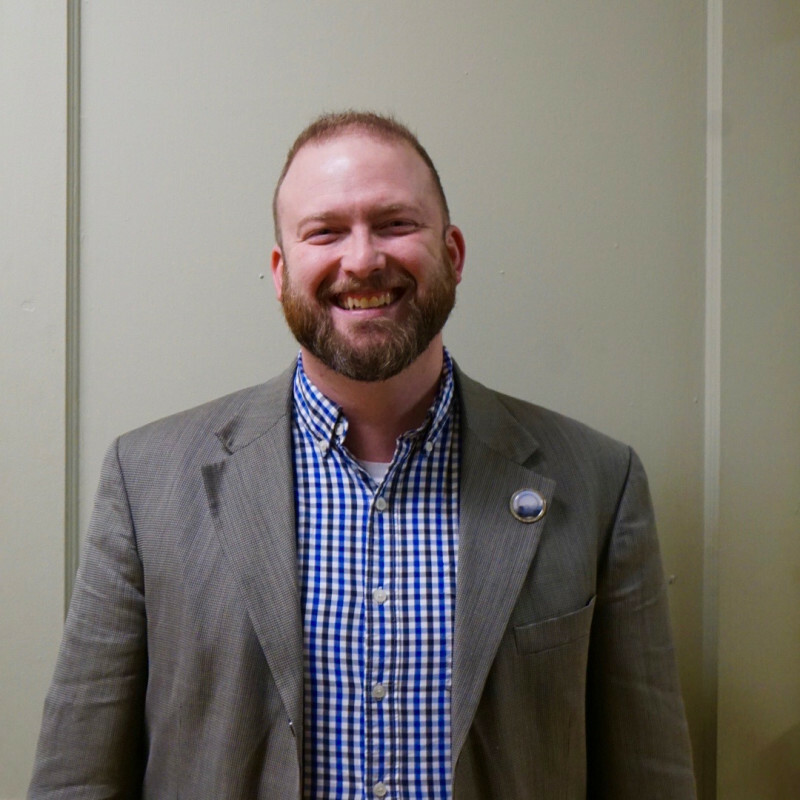 He was ordained as a minister of word and sacrament in the Cumberland Presbyterian Church in 2011 and transferred into the PCUSA in February of this year. Pastor John's has a passion for the Church and Reformed Theology. He loves seeing individuals and families understand the life giving message of who God is and how much God loves them. 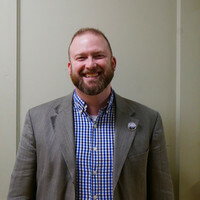 In addition to serving First Presbyterian Church in Dickson, TN, he also serves as pastor of the Ellis Grove Congregation. Pastor John is also a Reserve Chaplain for the U.S. Air Force and works for a local hospice. Pastor John and his daughter Bella Grace love being part of the community and he is looking forward to what God is going to do in the church.